Basilescu Winery’s story has a rather distinctive relish, akin to the wines created here. The world evolves owing to visionaries, who feel and act before their time. We invite you to discover Basilescu Winery’s story, with a tradition of over 100 years and to take delight in our wines. 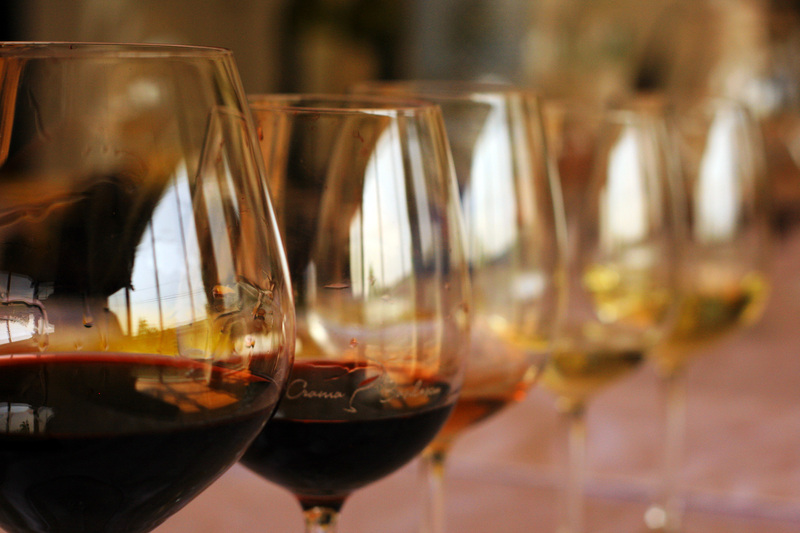 We organize wine tastings for groups of 10 to 18 people.